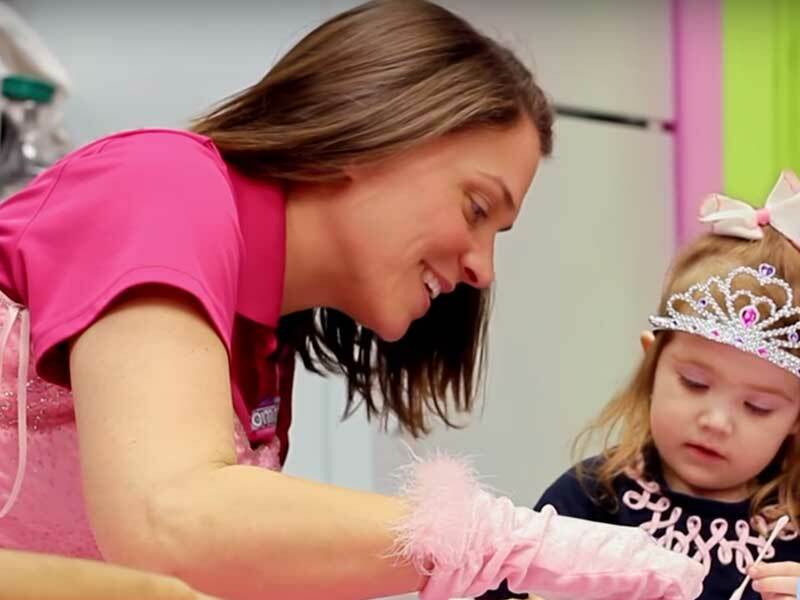 As a Romp n' Roll franchise owner, you will be able to build a successful family friendly business that is unqiue in this highly in-demand market for children. Parents and children are addicted to our continually rotating curriculum that offers fantastic gym, music & art classes for kids - all within a single remarkable kids gym franchise! 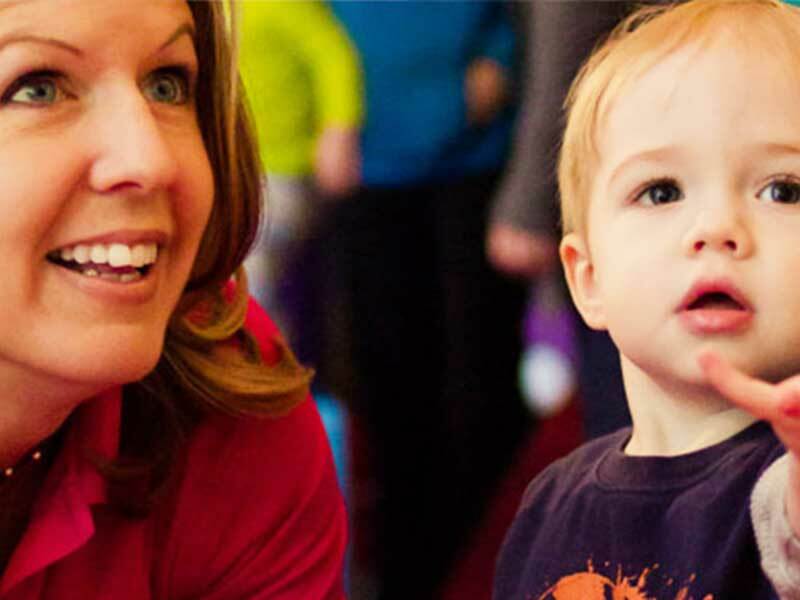 Romp n' Roll's franchise owners enjoy our reliable recurring revenue model (generated from monthly memberships), alongside additional revenue streams such as single class and punch pass options, year round events, special classes/sessions, retail merchandise, sping/summer/winter camps and of course our fantastic birthday party options! 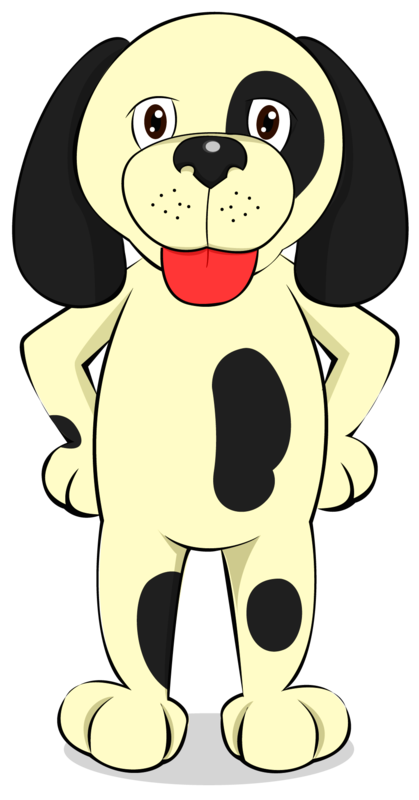 Our solid revenue streams paired with low staff and operation costs make Romp n' Roll one of the best business investment you can make! Beside the costs of your locations real estate footprint, locations operate with virtually zero inventory to maintain, a lower initial investment, a single full time owner/operator, and a small team of part-time staff. 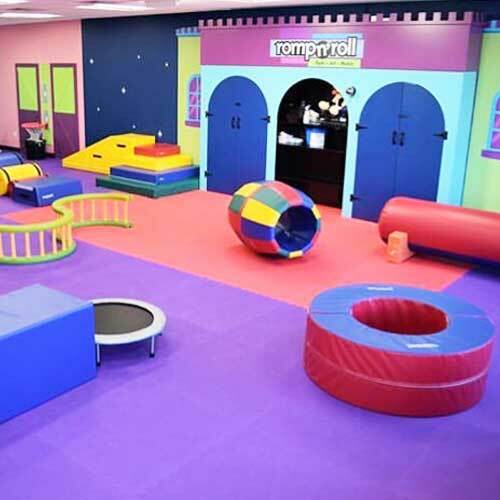 With our exclusive focus on 3-month to 5-year old children, Romp n’ Roll is the leading franchisor in early childhood development & enrichment in kids gym franchise concepts. 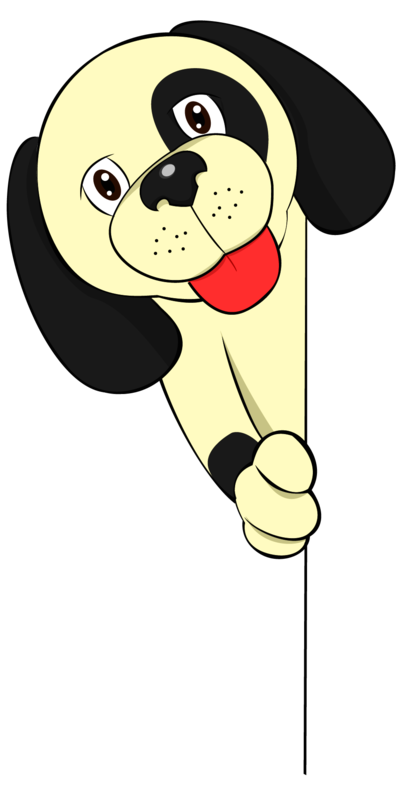 Our recurring memberships, single class and punch pass options provide revenue streams and options for parents to choose from without compromising the variety of classes which only Romp n' Roll can provide. Our model helps children reach critical cognitive and developmental milestones before entering kindergarten. Parents also appreciate or focus on creating safe and structured social growth opportunities that are so important for both parents and children alike. 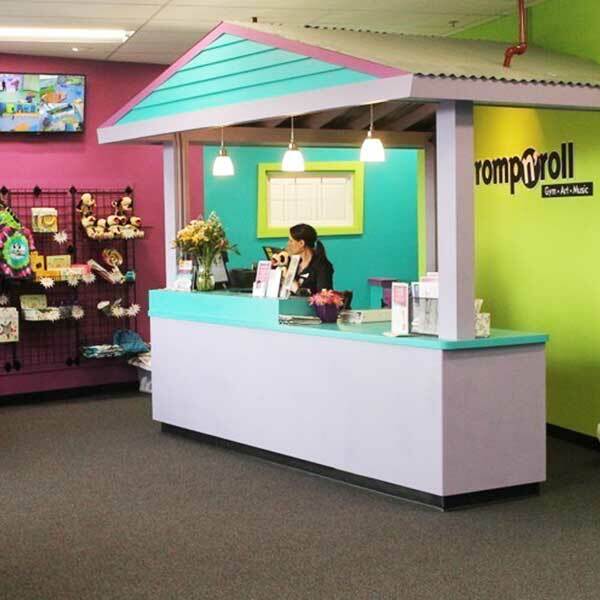 Our bright, clean and whimsical centers are specially-designed to capture the imagination and encourage creativity in children - making memories that last a lifetime for both parents and their children; just another reason why Romp n' Roll one of the most special and rewarding children’s fitness franchise concepts on the market. Your room for growth potential is also supported by the fact that we offer even more than gym, music & art classes! 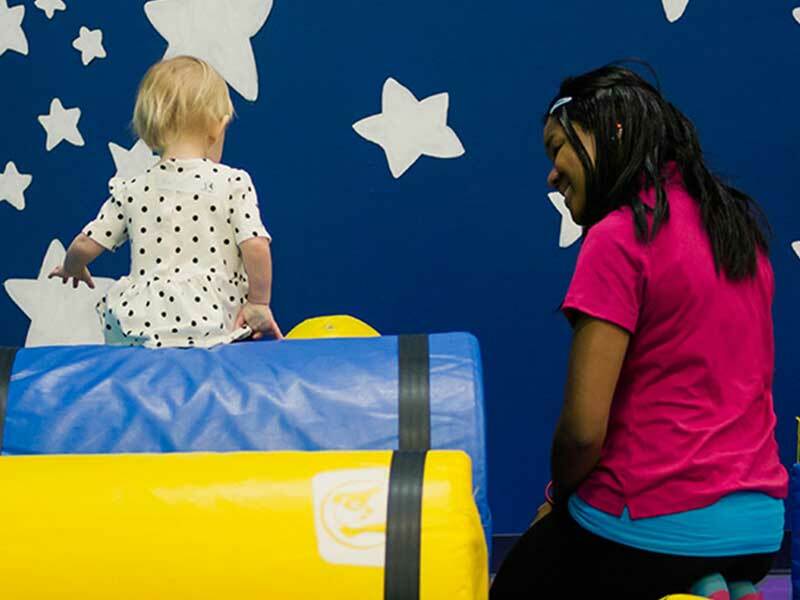 Our locations provide special sessions such as Kid's Night Out, Open Playtime, Events and Winter/Summer/Spring Camps throughout the year that are so fun and addicting, parents learn to reserve early before the spots fill up! We also host the most memorable birthday parties around. Grow your business exponentially with the most rewarding franchise concept on the market! Get started in your own rewarding business by requesting more information about joining Romp n' Roll Today!